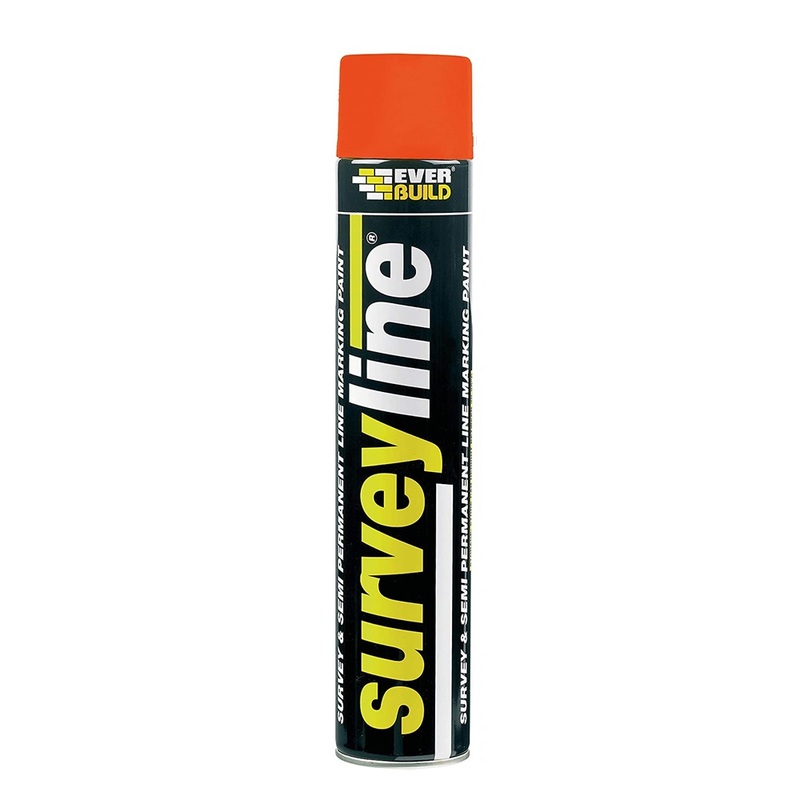 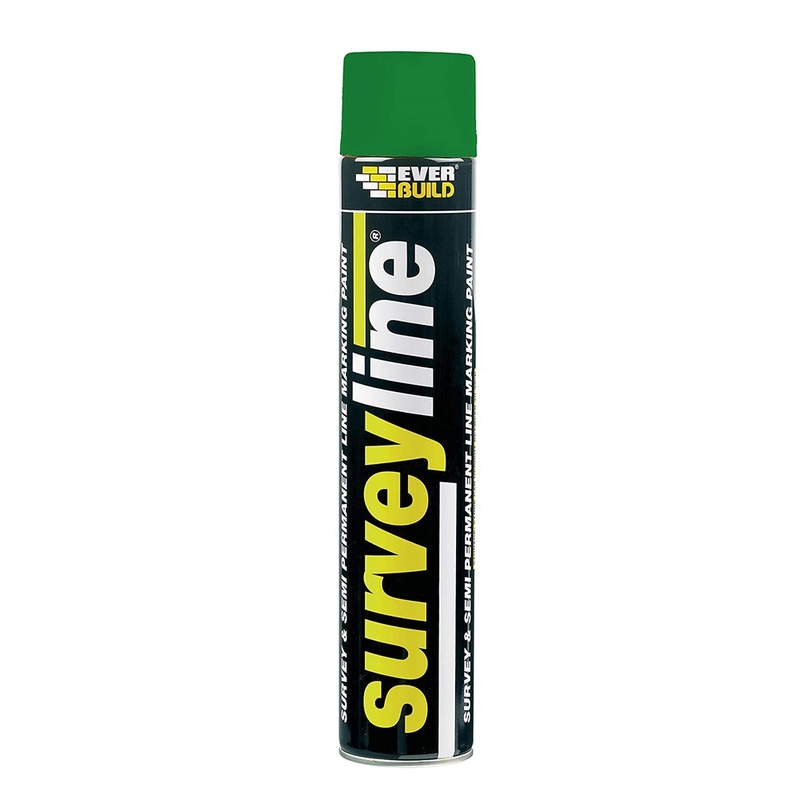 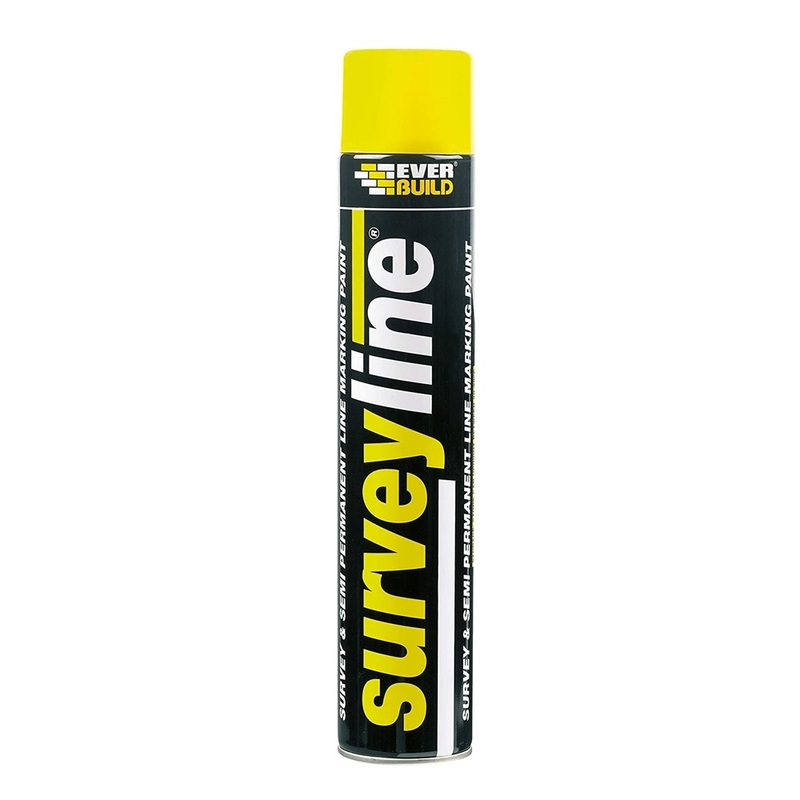 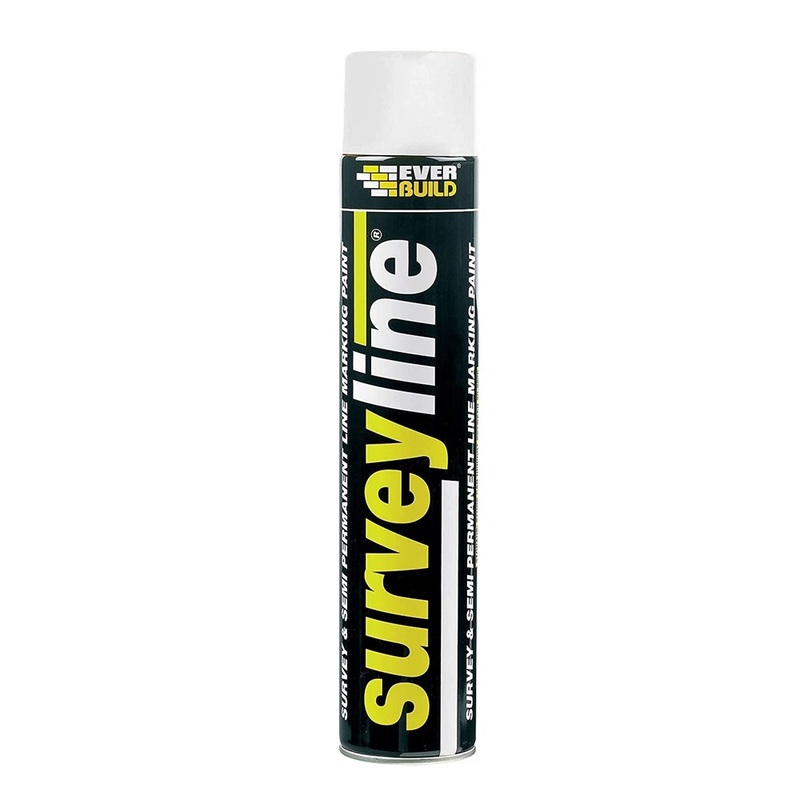 Specially formulated for stencil, applicator or freehand marking. 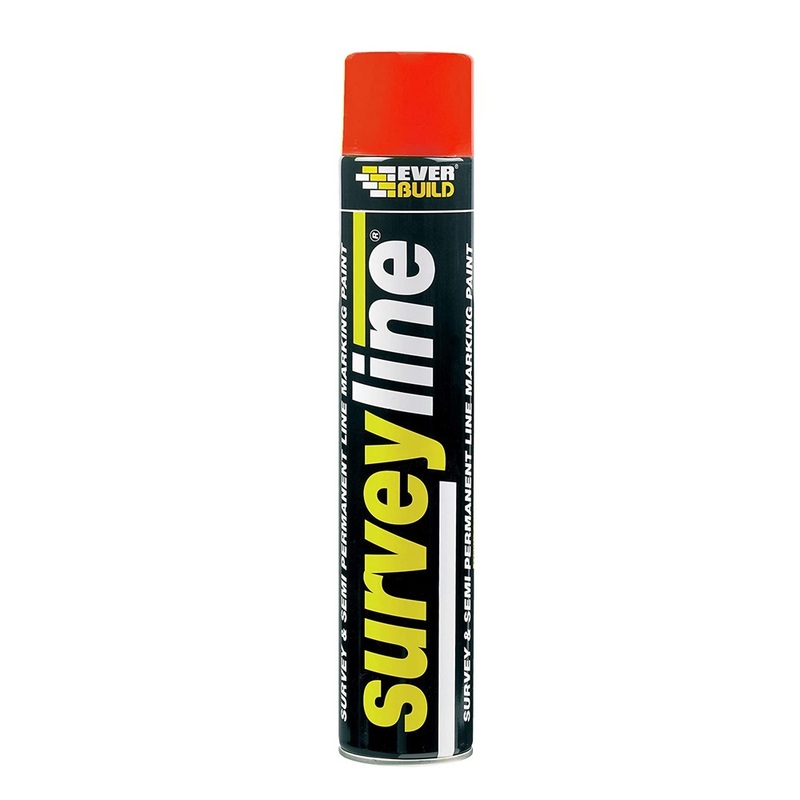 Suitable for use on playing fields, roads and car parks, warehouses and golf courses. 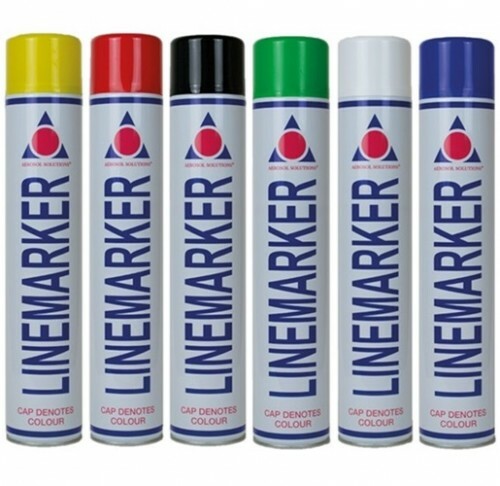 Acrylic based paints provide a hard wearing coverage in seven different colours and large 750ml cans.